France has so much to offer on a touring holiday. 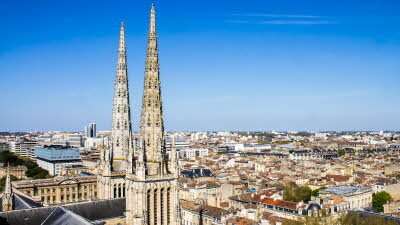 Enjoy touring the areas of south western France with guided excursions of historic towns. 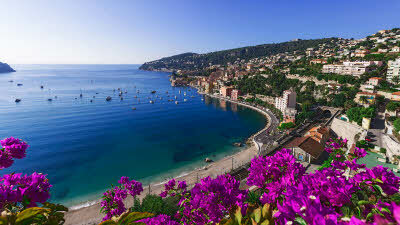 See delightful areas of the Atlantic coastline of France through sailing and guided train tours. Indulge your taste buds with some wine and cognac tasting sessions. 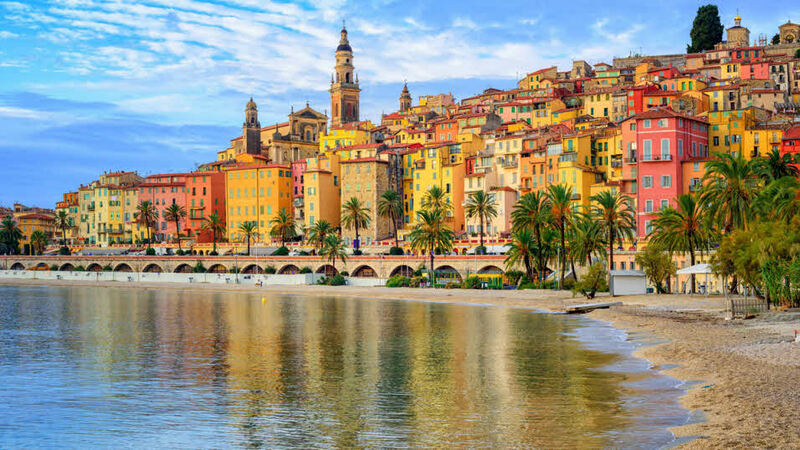 What’s more, France is only a short ferry ride away. Top driving tip: Don't cross a solid white line - you'll be hit with an 'on-the-spot' fine.